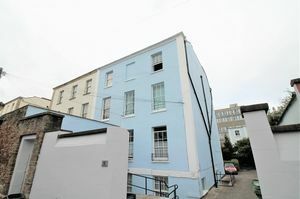 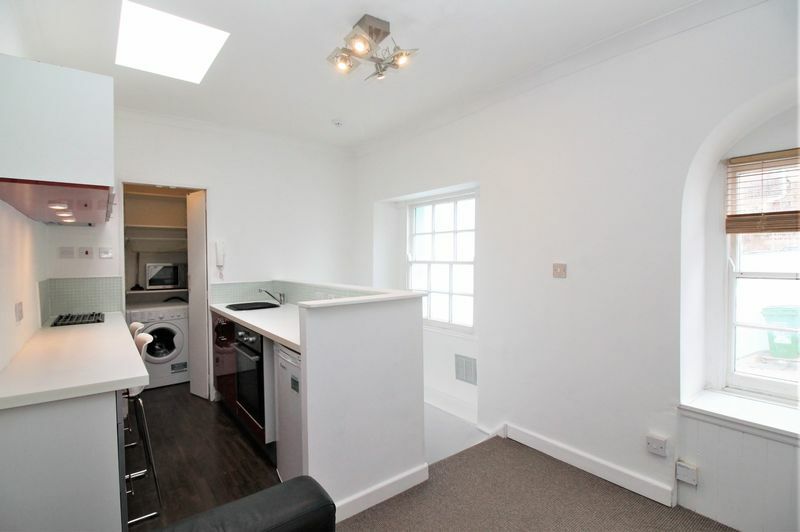 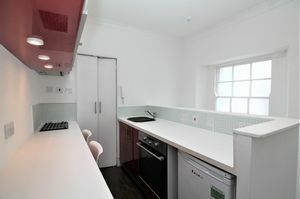 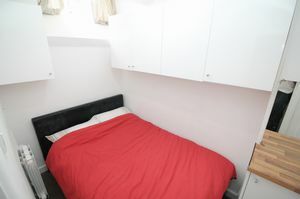 Perfect for investors, we have this unique one bedroom apartment with PARKING space in the ever popular area of Clifton. In brief, the property comprises of an entrance level hallway leading to a bedroom with a range of storage units and a separate shower room with stairs leading to an open plan living/kitchen area with an electric oven, two ring electric hob, and a utility room. 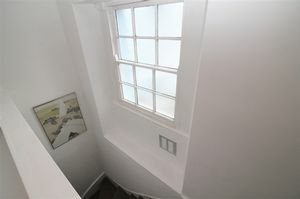 The light living area boasts two windows and a skylight. 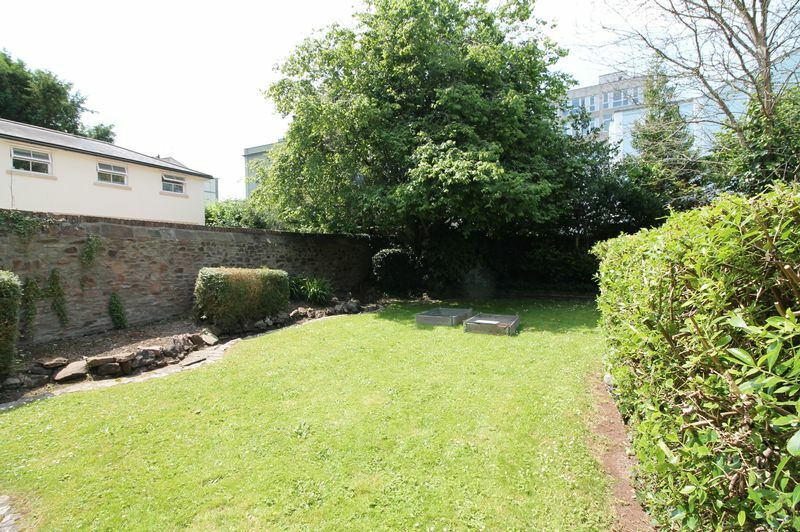 Externally the property benefits from one allocated parking space and a communal garden. 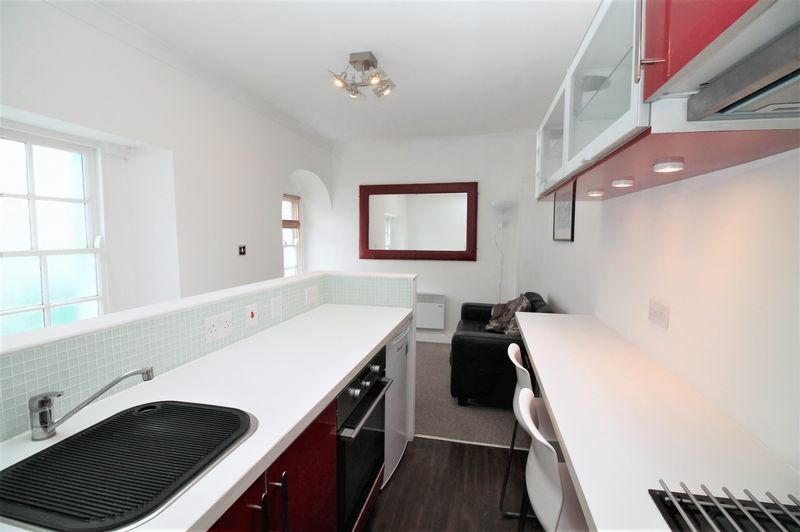 Offered to the market with no onward chain, viewing is highly advised. 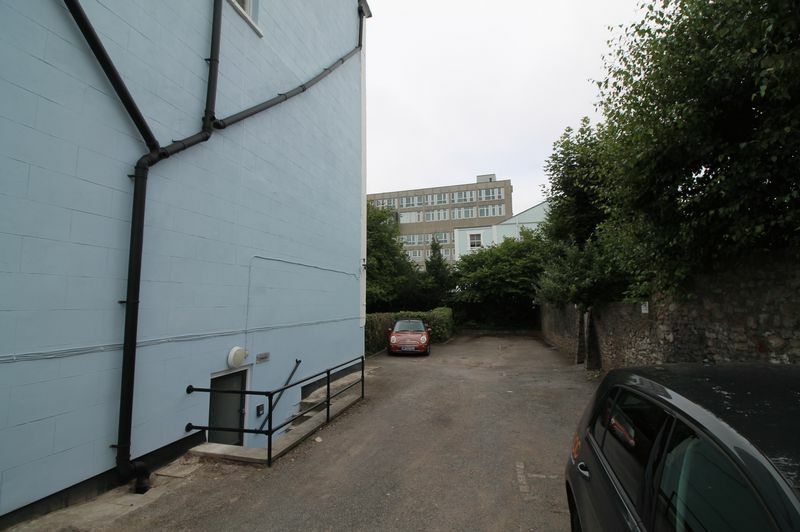 With the tenant in situ the property rent is currently for £700 per calendar month, achieving a 5.78% yield and the parking space is rented out separate for £95 per calendar month. Call the office today for further information or to arrange an appointment to view! 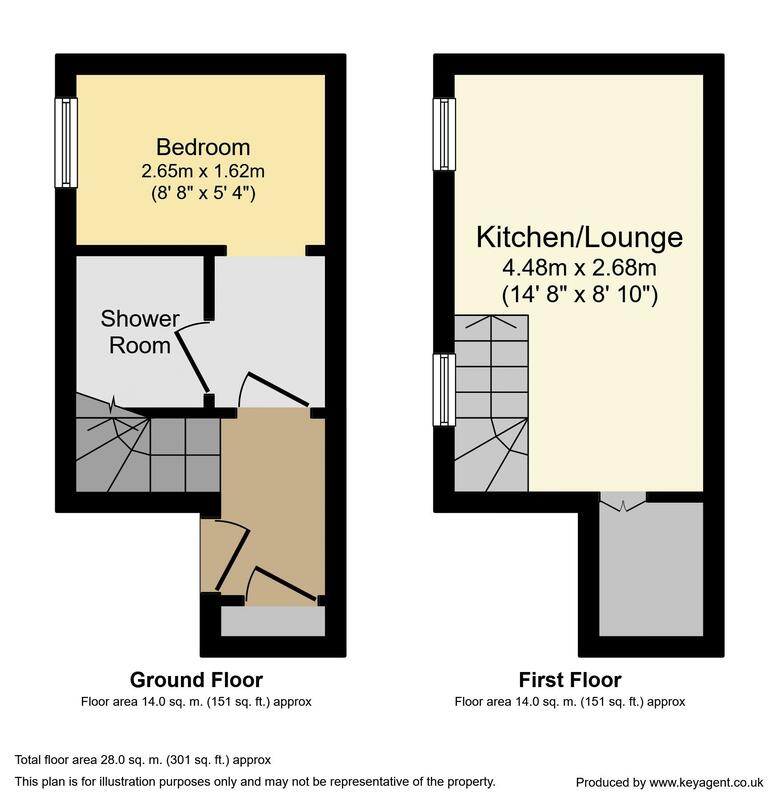 We have been informed by the vendor the property is currently tenanted with the tenancy expiring April 2019. 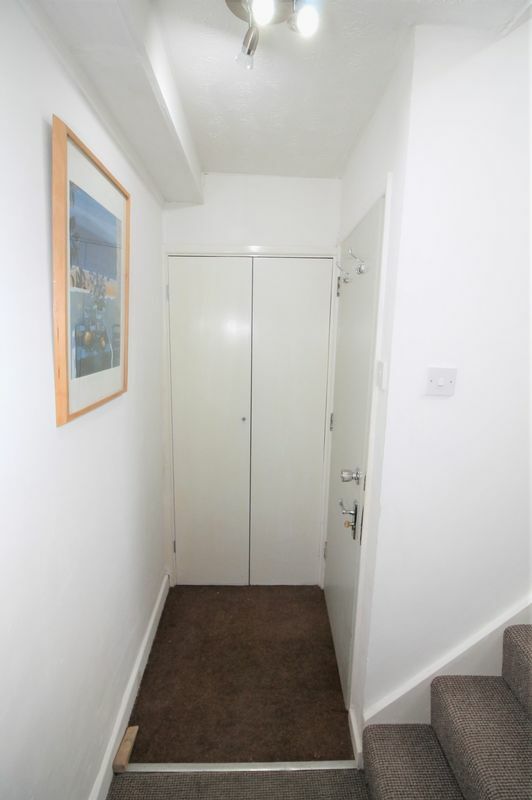 Carpeted, stairs leading to first floor, storage cupboard, door leading to shower room and bedroom, storage heater. 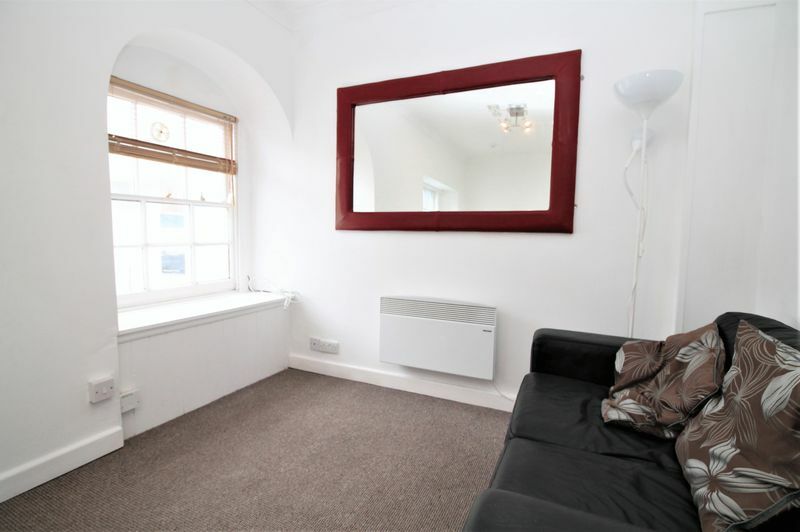 Carpeted, white painted walls, two sash windows, electric heater, 4x spotlight light fitting. Laminate flooring, sky light, wall and base units, oven, two ring electric hob, tiled splashback surround, utility cupboard housing plumbing for washing machine. Carpeted, electric heater, window, white painted walls, wall units and one base unit, 3x spotlight light fitting. 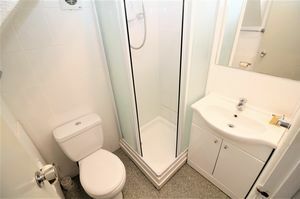 Vinyl flooring, shower cubical, toilet, sink, electric shower, partially tiled walls, extractor fan.